Let us Spoil You! The Triangle's Luxury Spa for over 15 years. Custom Facials, CoolSculpting, Microblading, Novalash, Injectables. Rejuvenate your body and soul at La Therapie Spa. Spa packages, monthly promotions at The Triangle's Best MedSpa. This package is designed to help Mom rejuvenate and recharge. La Therapie in Cary has set the standard for extraordinary luxury day spa experiences. Our singular focus is on creating a beautiful oasis for you to rejuvenate your mind, body and spirit. Using only the finest ingredients, our therapeutic treatments renew wellness and encourage relaxation. Our outstanding spa professionals guide you through a journey created especially for you. From our Eucalyptus inhalation room, and beautifully appointed treatment rooms to our serene relaxation lounge, La Therapie Spa provides a sanctuary for you to enjoy peace and harmony. 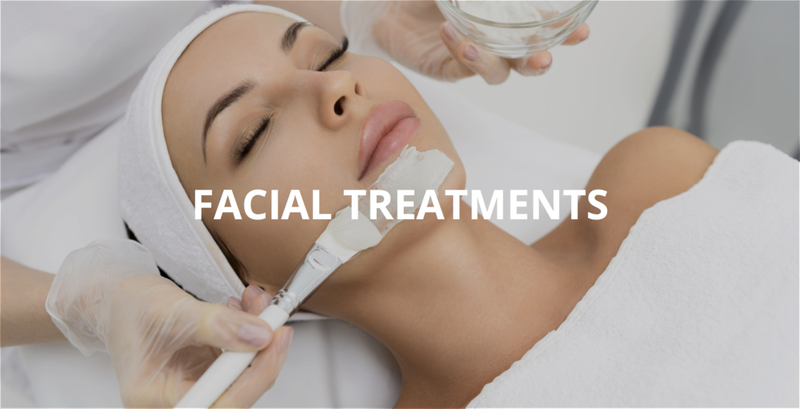 DIANE WILSON EXPLORES THE PRP FACIAL at La Therapie Spa in Cary. ABC 11 EYEWITNESS NEWS: Don Schwennekeer "Big Weather" has his first facial at La Therapie! THE RACHAEL RAY SHOW: Rachael spoils Wake County Teachers at our sister spa, Lorena Luca! FEATURING: LA THERAPIE & LORENA LUCA: The Triangle's Luxury Spa for over 16 years.